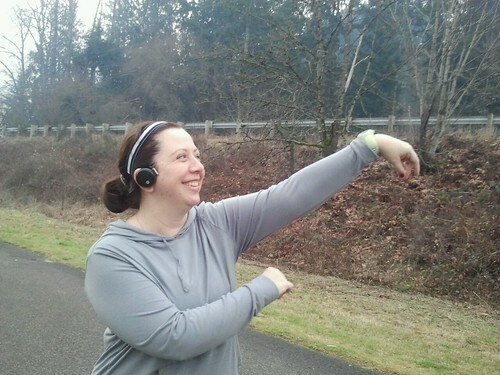 Did my first virtual 5k thanks to The Boring Runner and it was epic!! 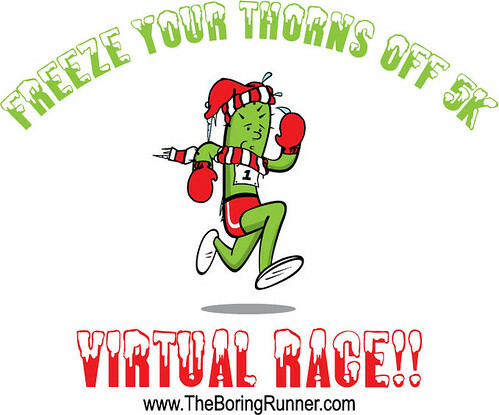 If you don’t know what a virtual race is you should be ashamed of yourself (just like I didn’t up until about a month ago) its basically where a blogger hosts a virtual race and everyone who wants to participate just does the race on their own and then reports back on the experience. You can pretty much do it whenever and where ever you want as long as it is the general timeframe of when it’s being held. This sounded like a great plan to me so I signed up (great news, virtual races are FREE!) 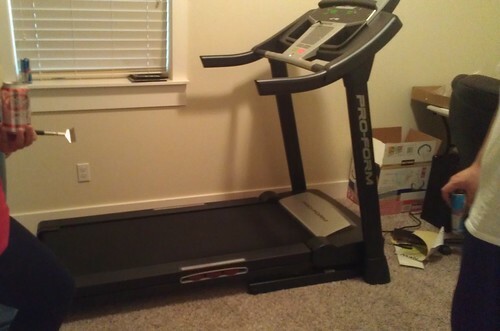 Running on the street outside doesn’t have to cost you $30+! HA! I can say now that for the first time I actually feel like a runner. 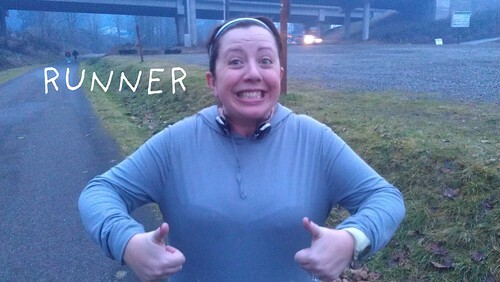 I’m about to bust out some #runnerterms just to prove how runner-ish I am actually feeling. Friday night we unintentionally #carb-loaded for dinner on the way to Paul’s work to find his wallet. (Don’t worry, we found it. But it was after I had to pay for dinner. Hmmmmm.) He forgets its all the same account. Then I unfortunately had some pretty serious #GIissues during the night so our planned run for the morning was thwarted until the afternoon. 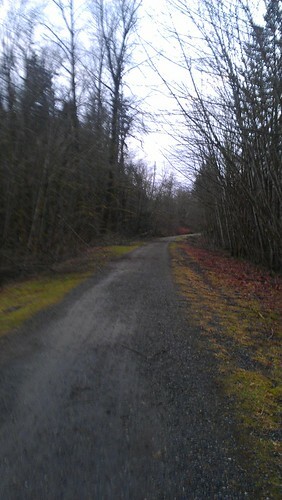 but decided we wanted to do an outside run and really freeze our thorns off instead of spending time on the #dreadmill. We did a #downandback and turned around at 1.60 so we could have a .10 cool down before we got back to the car. I ran the entire time until we turned around. When I say run I mean more like a jog/bounce but it wasn’t walking and that is all I cared about. 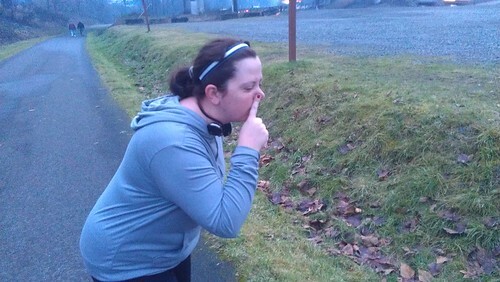 When we turned around I walked for .10 of a mile so I could blow the nose but then I wanted to get going again. I was bound and determined to get this thing done running the majority of the time. My legs felt good. My breathing felt good. If I started to get a little uncomfortable, I backed off a little and slowed down. 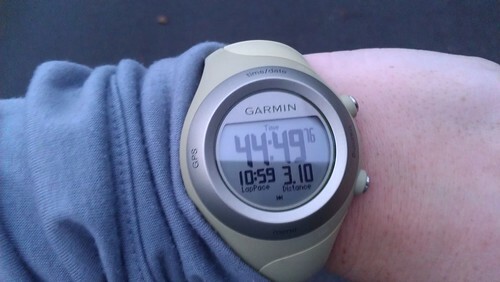 My goal wasn’t speed, it was consistency in finishing the whole thing without walking again. Paul stuck with me the whole time. He did some #fartlek’s while I trudged along. Husband of the year. It felt so good to have him there with me. He kept telling me how proud he was of me. It was very motivating. Sheesh I love that guy. At about 2.80 I couldn’t believe it. I knew I could finish out the whole thing running. I wasn’t going to die. Bring on the #runnershigh. Finished in 44:49 with an average pace of 14:29. Two minutes slower than the last 5k, but I feel like I walked at least half of that one so I am really proud of this one. Slow as molasses, but seriously I don’t care. I consider today the first day I really feel like a runner. Next race is Feb 11th. Can’t wait to see what that one brings!